Our courses, workshops and retreats for teens help young people develop self-awareness, emotional resilience, compassion, connection. At a time when teens struggle with feelings of isolation, depression and anxiety, mindfulness education offers a positive alternative. The self-supportive practices we teach are tools for life. 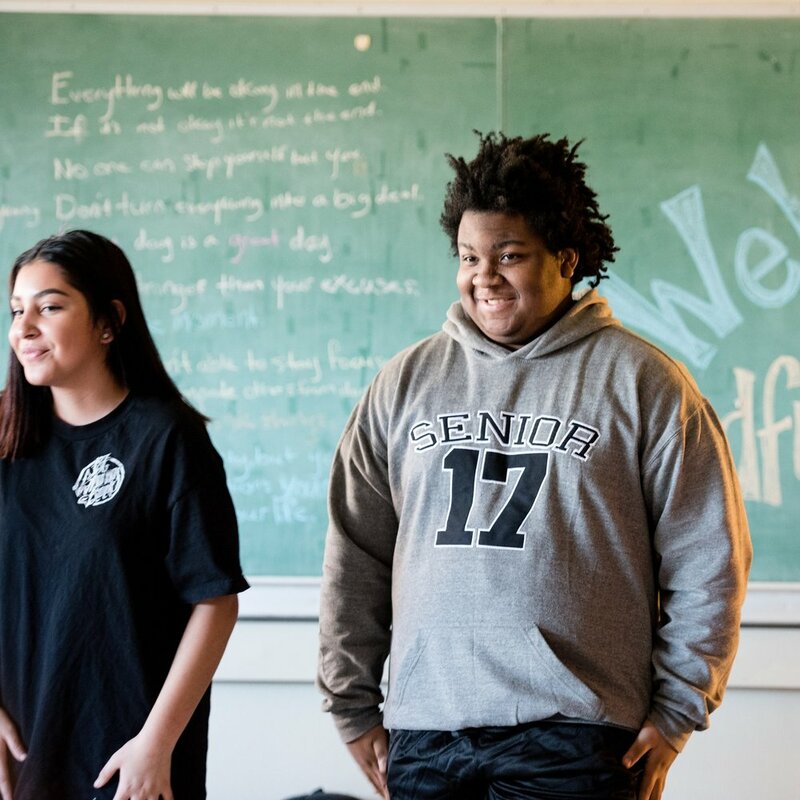 Our trainings for educators offer skills that cultivate emotional resilience, reduce stress, deepen compassion and cultivate a fuller understanding of self. Through experiential learning and personal exploration, our participants learn practices that are emotionally supportive, professionally enriching and personally transformative. Akira's Story: "the world would be better off if everyone could take this class."